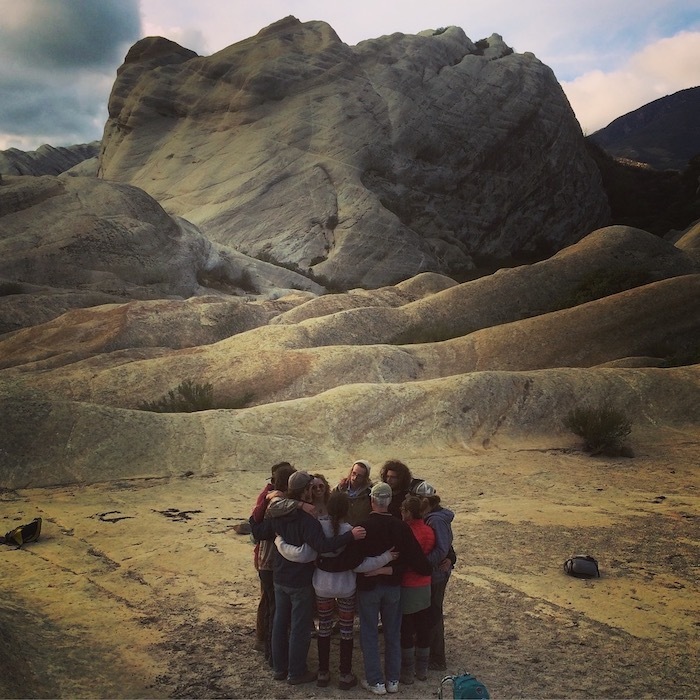 Journey with us into the heart of the Sespe Wilderness to uncover depths of connection to land, community and self. Following the meandering course of the Sespe – one of California’s last wild and free rivers – we will enter into the ancient and culturally universal practice of pilgrimage. Like all great pilgrimages, ours will be one of body, heart, mind and spirit. We will carry only what we need, walk with presence and wonder, and gather meaning from our inner and outer landscapes. As we wander, we respond to what the Sespe landscape reveals and our souls call for. Wildtender Co-Founder Fletcher Tucker will provide guidance regarding natural history and ecology, nature connection, and wilderness skills. Ojai Foundation President, council carrier and ceremonial guide Laura Whitney will facilitate daily council circles and offer a variety of ceremonial, awareness and threshold practices for healing and transformation. This is a 30-mile, thru-hike journey into the Sespe Wilderness, beginning at Piedra Blanca along the Sespe River. Our footsteps will carry us deep into the backcountry, with the Sespe Hot Springs as a magical replenishing point in the middle of the journey. Our Pilgrimage will complete at the eastern side of the Sespe Wilderness at Dough Flat. Cost: $1,250 total, including meals (breakfasts & dinners), permits, shuttle costs, guide fees, etc.